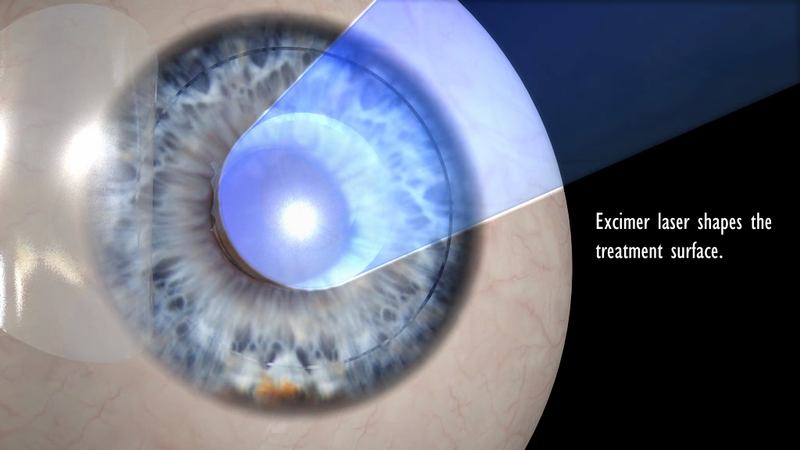 During the first step the femtosecond laser creates an ultra thin flap in the cornea by applying millions of tiny laser spots. Thanks to the laser this occurs precisely within one hundredth of a millimetre according to the requirements defined by earlier diagnostic tests. The need for a blade is eliminated – the whole procedure is completely blade-free! The flap, remaining hinged on one side, is then gently folded back and the eye is ready for step two. 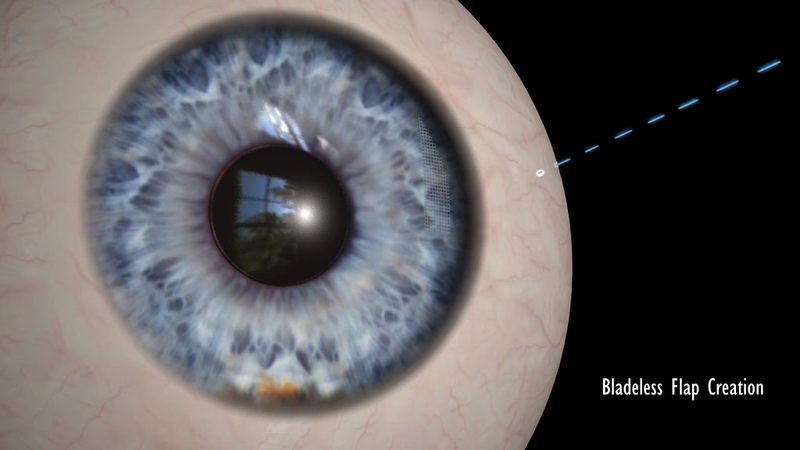 Now another laser ablates the corneal tissue directly under the flap to correct your refractive error. It only takes a few seconds – then the flap is put back in place, where it adheres naturally. In conventional LASIK, a blade is used to make the flap. 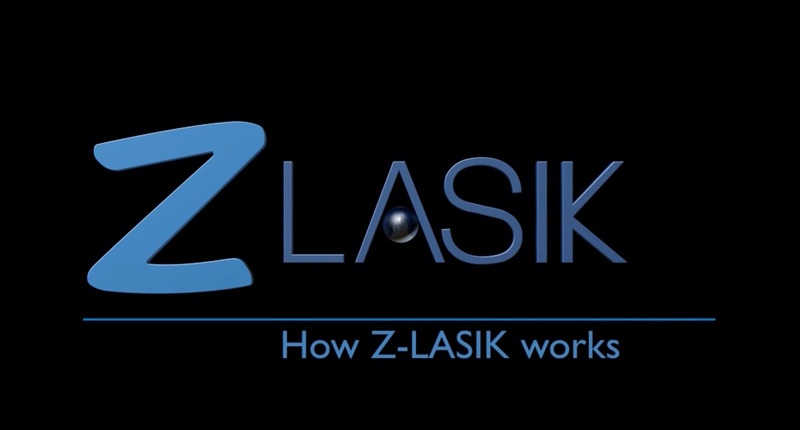 Z-LASIK however uses the FEMTO LDV™ femtosecond laser to create the flap. It makes the whole procedure completely blade-free and enables the surgeon to tailor the procedure according to the very unique characteristics of each patient. A truly personalized, painless and safe treatment!